Toolstore in WA is 8km from Morley where we ship many scaffolding tools. Toolstore`s scaffolding supplies store near Perth stocks many products that provide invaluable protection to prevent falls and dropped tools from heights. The startling statistics of both the fatalities and injuries caused from dropped objects is ranked as the second highest cause of fatalities in the industry according the the Safe Work Australia study between 2010 and 2014. 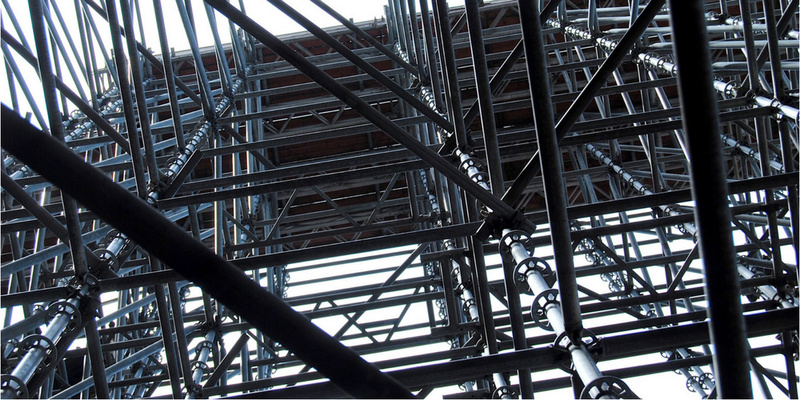 Scaffolders come from all suburbs across Australia including Morley and your safety in the workplace is paramount. Custom 2 Storey Home Builders in Morley setup scaffolding, and safety of tradespersons is paramount, not only for the safety of the individuals but the cost of 1 accident is huge to both subcontractors from lost time working during an investigation and the builder. According to the Stop the Drop`s website, the danger around falling tools from a height is less understood as the direct correlation between the falling of the tool and the potentially lethal force it carries is not always immediately apparent. For example a 2kg wrench dropped at 6 meters hits the ground with the force of 117kg, (as much as a cement mixer). Drop protection such as drop zones and traditional barricading methods are rendered ineffective when an object deflects off something on the way down. This frequently occurs on building sites in Morley like all suburbs, as when objects fall they tend to not fall straight down. One scenario where an object can bypass the traditional prevention methods is when a 3.7kg tool falls from a 22 storey building and then hits a bar 6 meters off the ground can be deflected up to 127 meters away, recorded reaching speeds of over 130km/h. OUCH. "A person conducting business or undertaking at a workplace must manage risks to health and safety associated with an object falling on a person if the falling object is reasonable likely to injure the person." Some of the types of scaffolder safety equipment that Toolstore offer to reduce the dangers and provides a avenue for companies and employers to become aligned with Drop Object Prevention legislation, are the following; Gecko gloves a all-new lightweight glove with impact protection and tool tether point, tool belts such as the Formwork`s kit, designed with tool drop prevention in mind, engineered so that 100% of tools can be fully tethered 100% of the time, tether systems such as Bungee Tool Lanyaerd with Steel Karabina 2.5kg Rating and equipment holsters such as the Buckarro 30mm Ratchet podger key frog with safety strap. Another common issue that makes uptake of a compliant policy is the vast tool diversity that needs to be covered. There is a large range of tools that can be used across many different industries, creating a prevention policy that encompasses all of the tools accurately provides a difficult task. Using a "One Size fits all" approach tends to be inefficient and unsustainable making it difficult for workers to justify adopting the practice. At toolstore we aim to stock as wide a range of these as possible at the best quality and lowest prices. So please order with confidence for prompt delivery to Morley today.